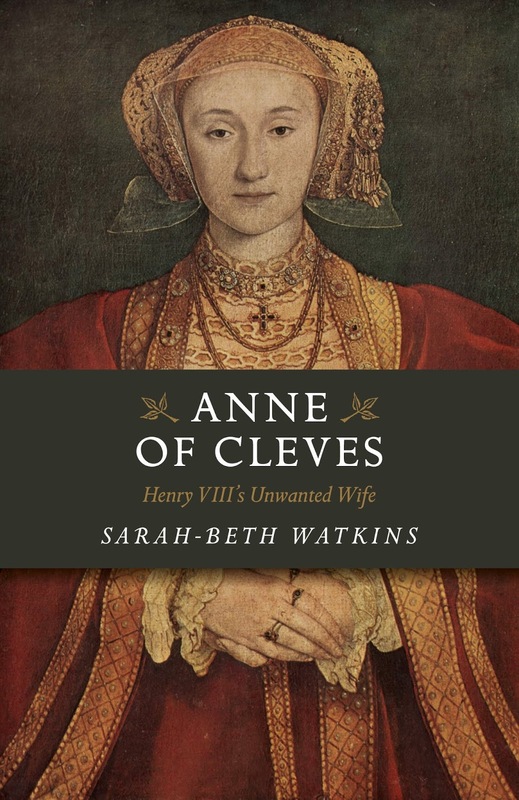 My Review: Anne of Cleves has always been the most overlooked of Henry VIII’s wives. She has often been glossed over as Tudor enthusiasts happily relish Catherine Howard’s juicy story. 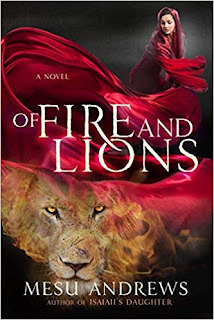 In this new biography of Anne of Cleves, Ms. Watkins shows that she was an ordinary woman who was not meant to be queen. Her future was meant to be as a duchess. However, through an odd twist of fate, she wound up becoming queen of England for a few brief months. After Anne’s divorce, she quickly became the wealthiest woman in all of England. This short biography details Anne’s upbringing in Cleves. The author stressed that Anne’s lineage was the most impressive of all Henry’s wives, except for Catherine of Aragon. She was related to both the Kings of England and France. She was originally meant to be the wife of Francis of Lorraine. However, their engagement fell through. She then became the unlikely bride to Henry VIII. When the marriage was agreed upon, she quickly packed her bags and left her family and home for England. 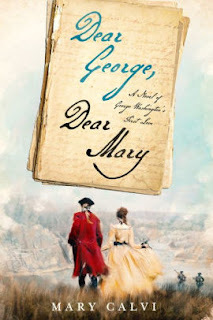 The author also suggests that the reason why she was disliked by Henry was also because she had ignored him upon their first meeting. Since then, Henry never forgave her. The biography also stressed that Anne never got the treatment she deserved either from Henry VIII or his court. Throughout her life, she was always overlooked and seen as Henry VIII’s discarded bride. Overall, this was a very short but detailed biography of Anne of Cleves. There was no groundbreaking information about Anne, and it was very similar to Elizabeth Norton’s biography of her. However, I did think that Ms. Watkins biography is much easier to read than Mrs. Norton’s because there were not as many primary documents included in this biography. While this book is mostly a rehash about Anne of Cleves, this biography will still fascinate those who do not know her story. Anne of Cleves: Henry VIII’s Unwanted Wife shows that she was truly a survivor and was an accomplished woman. She was always my favorite, even though my novel was about Anne Boleyn. Anne of Cleves was really the one that got the best deal of the bunch. Hi, I agree with you. It is much better than being beheaded, dying in childbirth, and shunned, never to see your daughter again. Though Alison Weir claims on her Facebook page that she may not have been the "luckiest" out of Henry VIII's wives. What did she say? I am,not on Facebook.